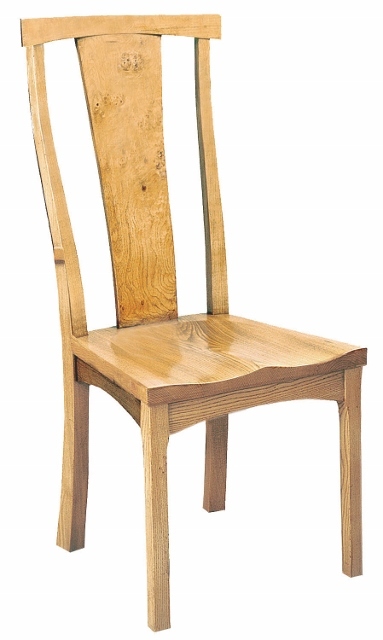 Hello everyone – let me fill you in on the latest Quercus Furniture news. Autumn is here and people are starting to think about the perfect table to have their friends and family sitting around this Christmas. 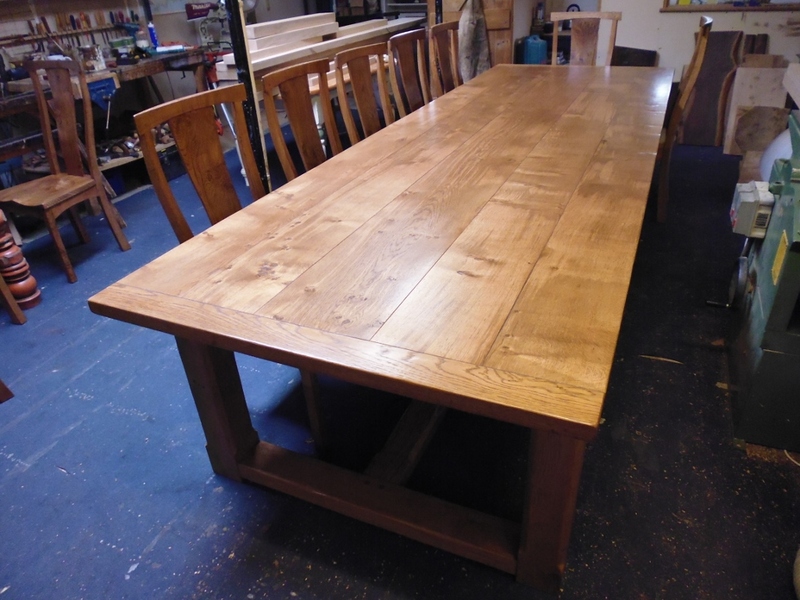 Have a look at my range of beautiful oak refectory and contemporary tables and give me a call if you would like to discuss what I could make for you. 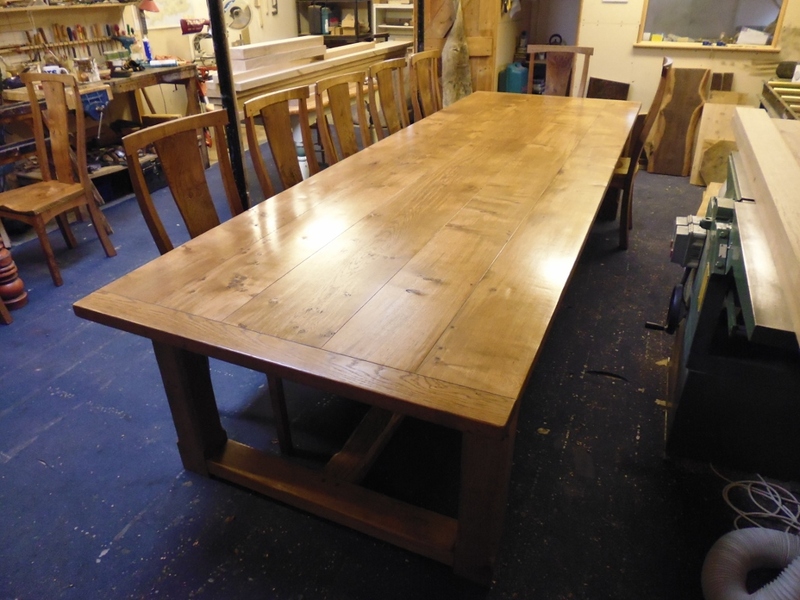 So after the beautiful contemporary English Elm slab table and the wonderful Arts & Crafts table commissions, the latest project is a traditional large handmade Oak refectory dining table and 12 chairs. 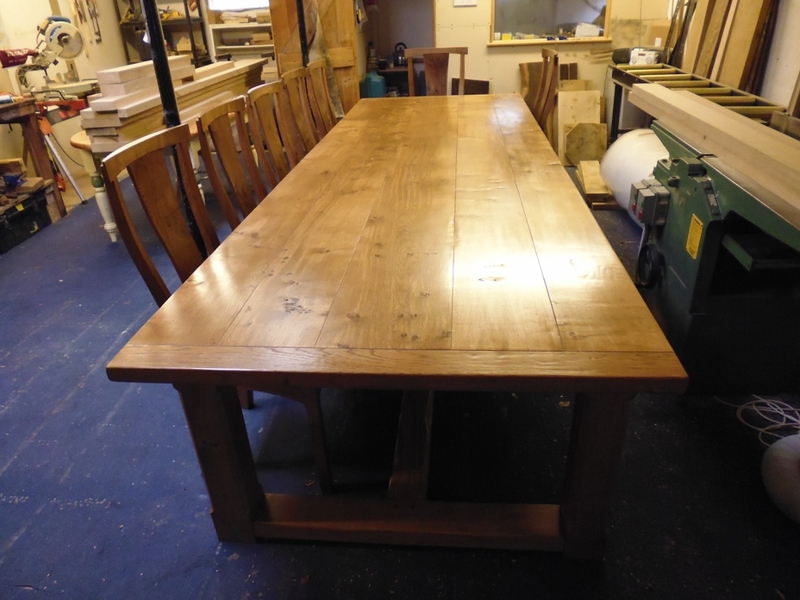 The commission was for a 12 seater (14 when required) traditional style Oak refectory dining table in solid Oak with plenty of character. The ‘frame’ chairs to be made in English Ash with an Oak back splat to complement the main table. 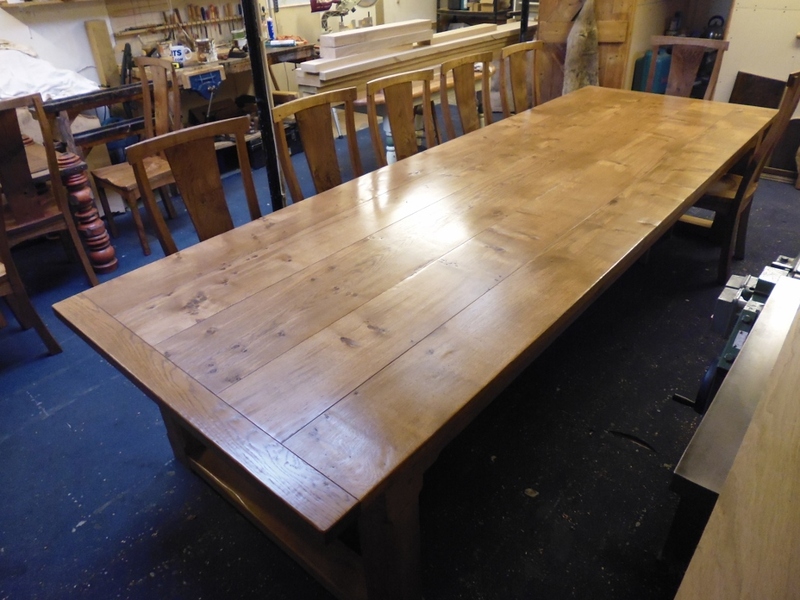 The handmade dining table is in the refectory style and is in solid character Oak. Table dimensions are 3.6m long x 1.2m wide and 76cm high.